Please note that the cars or exhibit items shown in this database are part of our collection but may not be on display when you visit. 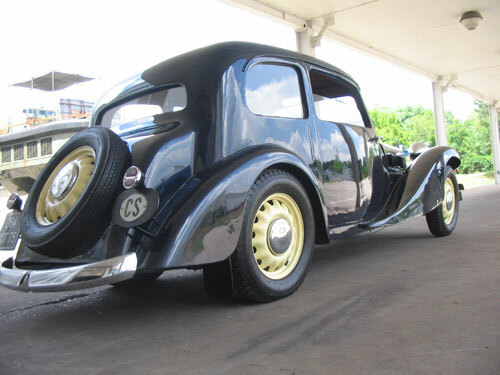 Aero automobiles were manufactured in Czechoslovakia from 1928-1947 when the automobile industry in that country was nationalized. When founded in 1925, Aero mainly produced airplanes. 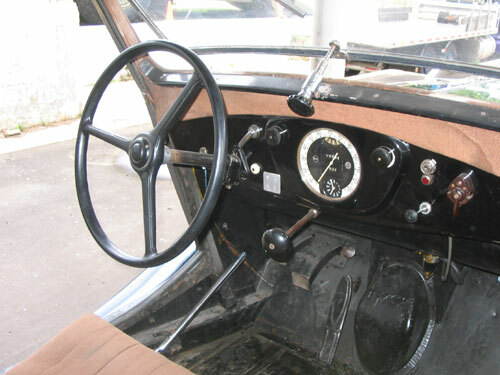 The first true car, the “10," was produced in 1929 but it was the Aero 30 that made the biggest impression. These front-wheel drive cars used all-independently sprung platform frames with mechanical brakes and friction dampers. The longitudinally mounted engines were two-strokes, water-cooled, with light alloy deflector-type pistons. 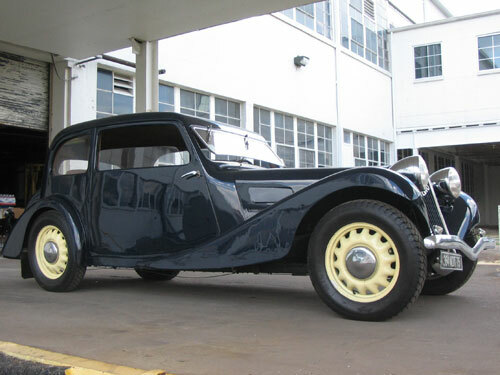 Production ceased during the war but the A30 was briefly revived with about 500 cars with redesigned grilles and a synchromesh gearbox were produced in 1946 and 1947. Aero was the fourth largest Czech auto manufacturer. 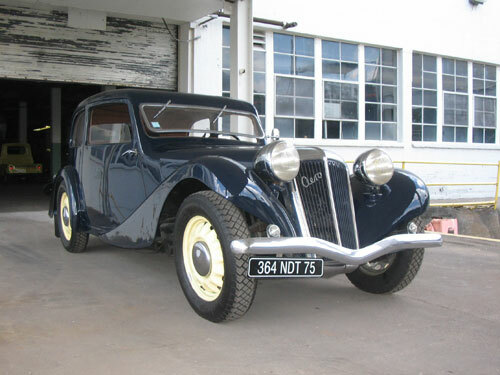 Annual sales in the late 1930s were around 1000 cars; they were exported to France, Belgium, Hungary, and Romania. Lane Motor Museum is one of the few museums in the U.S. to specialize in European cars. Some cars are in showroom condition, while others represent typical aging. Efforts are made to restore each vehicle to near-original specifications. *Lane Motor Museum closes each year on New Year's Day, Thanksgiving and Christmas. We accept cash, Visa, MasterCard and Discover. © Copyright 2009-2019 Lane Motor Museum. All Rights Reserved.